Sensors at many junctions in Irish cities are turning green for motorists, but not for cyclists. Galway Cycling Campaign cautiously welcome the introduction of on-the-spot fines for cyclists. Offences which penalise cyclists for cycling at night without a light or failing to stop for a School Warden fine are especially welcome. However, our roads are not yet ready for implementing the running a red light offence. to stop for all red lights. “For example, I am cycling and I stop at the stop line at a junction. The lights do not detect me, so they stay red, and a queue forms behind me. If I go beyond the stop line, which is technically an offence, and beckon the driver behind me to move forward to activate the sensor, only then will the lights change,” explained Shane Foran, Galway Cycling Campaign’s Technical Specialist. He also pointed out that if there were no cars behind him, the sensor may not detect him. “If I was cycling into town at night when it was a bit quieter, and there were no cars behind me at this junction, I would be left waiting there in vain. The lights would stay red indefinitely. I would argue that in effect, several generations of Irish roads engineers have been training Irish cyclists to ignore red traffic lights,” said Mr Foran. 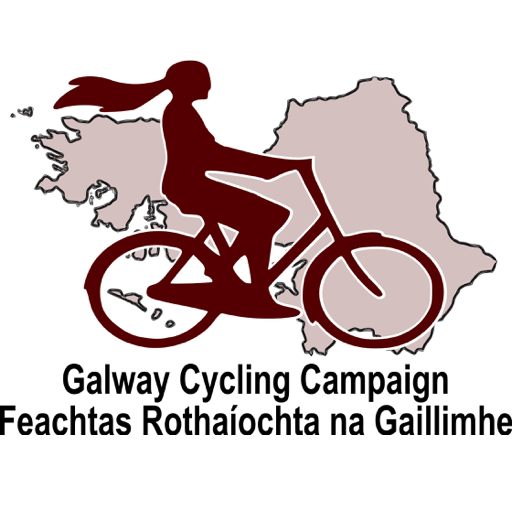 Galway Cycling Campaign are calling on the Minister for Transport Paschal Donohue to issue a direction ordering that all traffic signals change for cyclists. “This flaw in the system is easily remedied. Timers at traffic lights could be used instead or else more appropriate sensor systems,” said Mr Foran.